Wow! It’s hard to believe it’s 2016! Time really does fly. I thought I’d take a few minutes to update you on what happened to this blog and what’s coming up in 2016! If you’ve been following this blog for a while you may have noticed that the posts have slowed way down…like way down. In fact I only posted three new blog posts in 2015! When I started this blog back in 2011 I was in grad school, working part time, and we only only had one child. My goal at the time was to post a video a every day giving the world a window into what life is like rising a child with Down syndrome. And if you check back on our old posts (or our YouTube channel) I did just this. However, it was a lot of work. A lot. I shot the videos, edited the videos, uploaded the videos, wrote the blog posts that went with those videos (and some of them were really long,,.just check the archives) then shared the posts and tried to reply to the comments on those posts…on top of all that I also managed all of our growing social media channels. Then I graduated from grad school, jumped into a full time job, had another child, and this site just became impossible to keep up. Our Facebook page and Instagram account became the main place we posted updates on our life (simply because it’s much faster to post updates to those channels) and this blog became sort of a ghost town of the world wide web! Despite the fact that I rarely post on this blog any more, it still receives a tremendous amount of traffic. 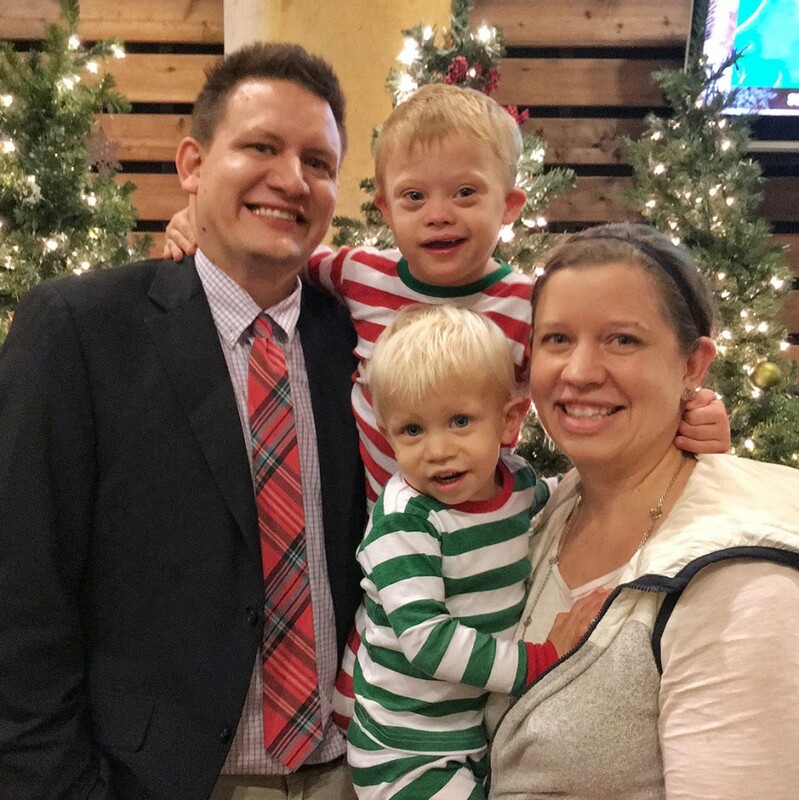 People from all of the world come to this blog every day wanting to learn more about what life is like raising a child with Down syndrome, looking for hope, encouragement, and wanting to stay connected to our story, and so my goal for 2016 is to resurrect this blog. I really enjoy telling our story and connecting with so many great people. My goal is to post a new blog post to this site once a week every week this year. They may not be as long as they were before and I may not be able to post a video ever post but I will continue to tell our story. I still have a lot of video from the last three years that haven’t been posted, including some significant milestones, and I plan on posting those videos with a disclaimer at the top of the post saying that video is from an earlier time. For everyone that’s been following our story, please forgive us for letting this blog turn into a ghost town. Here’s to continuing the story in 2016! We hope you’ll still follow along! I can’t wait for more blogs. I have a 3 year old with Ds. You have taught me so much. Please dont stop. You and your family are wonderful and very comforting to us!! Rick – thanks so much for taking the time to write the blog. My wife and I refer to your past posts all the time with out 11 month old. Some posts are so spot on its scary! Hey Graham, thanks for saying hello and for the kind words. Were do you guys live? We are in NS, Canada ? 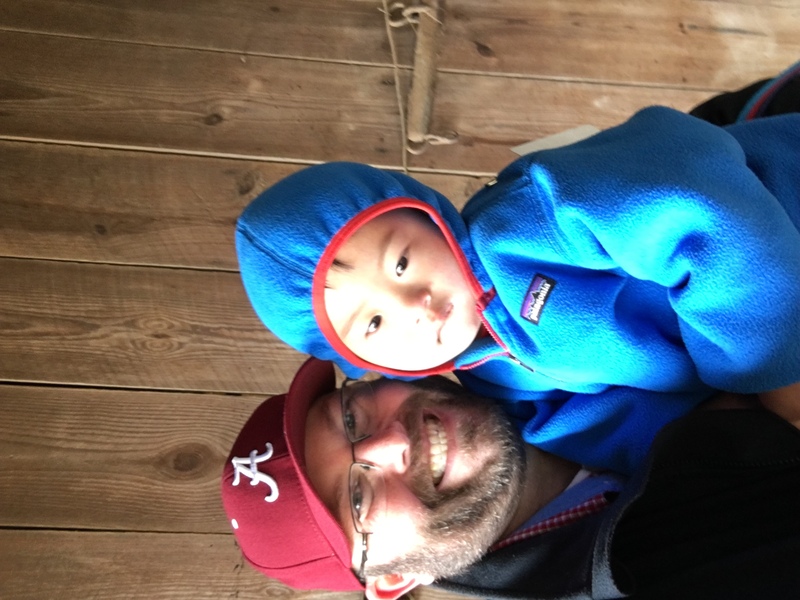 our little guy had a complete balanced avsd repair at 5 months and is chugging along great now! This is why I started following you on Facebook (though I kept the blog in my feed). That’s awesome! We live in Texas. 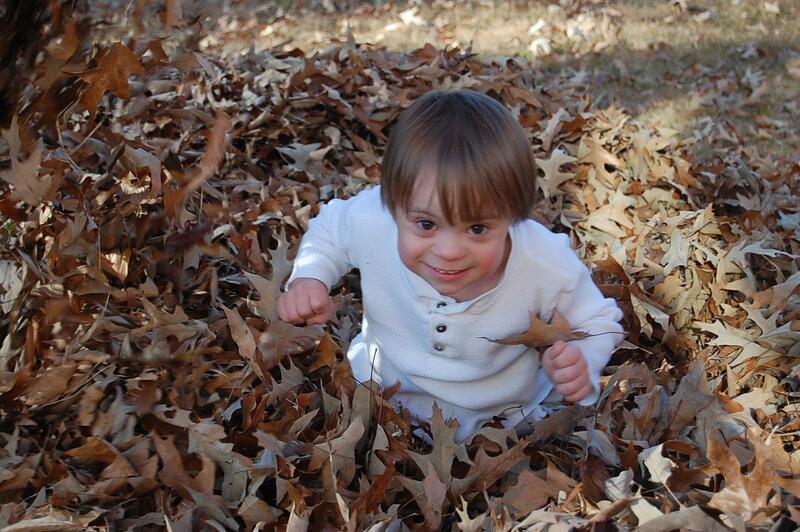 Noah’s story is the first thing I found about Down Syndrome when I researched it when my son was born!!! 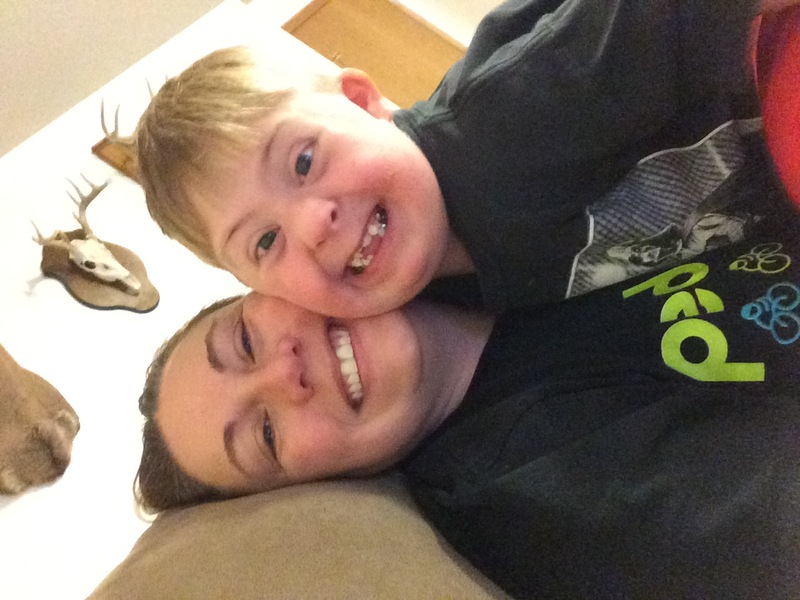 My son is a child with Down Syndrome not Down Syndrome child!!! I learned this from this site!!! I was scared at first but Noah’s family gave me home with Liam!!! I love that I have connected with so many people with children with Down syndrome!!! So keep sharing!!!! Thanks for the comment and for sharing a picture. What an awesome little dude! 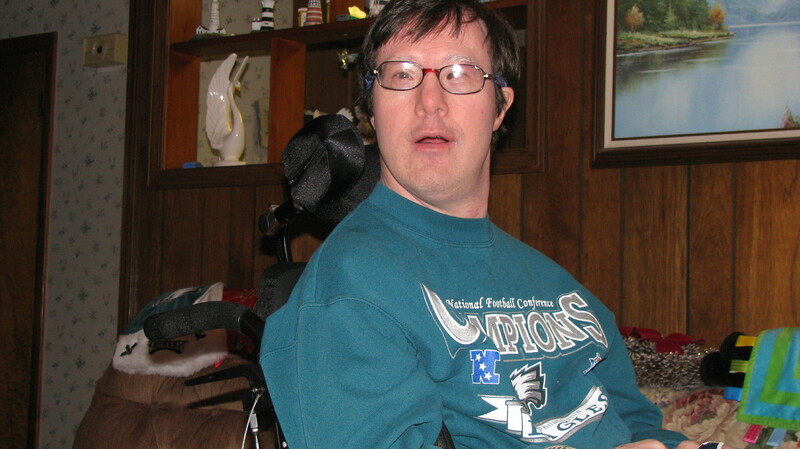 Hi Rick, Abby, Noah and Jaxton, I always liked your posts, I am the mother of a down syndrome son, Todd, however he at the age of 49 passed away in March 2015 from aspiration pneumonia, I along with his 3 brothers miss him more every day….Todd had a happy life and had many accoplishments, along with special Olympics his favorite thing to do was raking leaves, I will try to attach a picture but please know I am not a computer person, I will look forward to reading your posts and I wish you and your family the best life has to offer.. Thanks so much for your comment! I’m so sorry to hear about your son, he looks like an awesome guy! I am so sorry for the loss of your son. I have worked for many years with heroes like him as their counsel, teacher and advocate. Now I have a hero of my own, Layiah, 12 years old. You are very special to have had your boy and I know he blessed you and everyone around him. He is with you now and always until you meet again. Whatever your outlet, your family is such a blessing for letting us in. It helps everyone in so many different ways. Thank you! Happy New Year to you and your beautiful family. 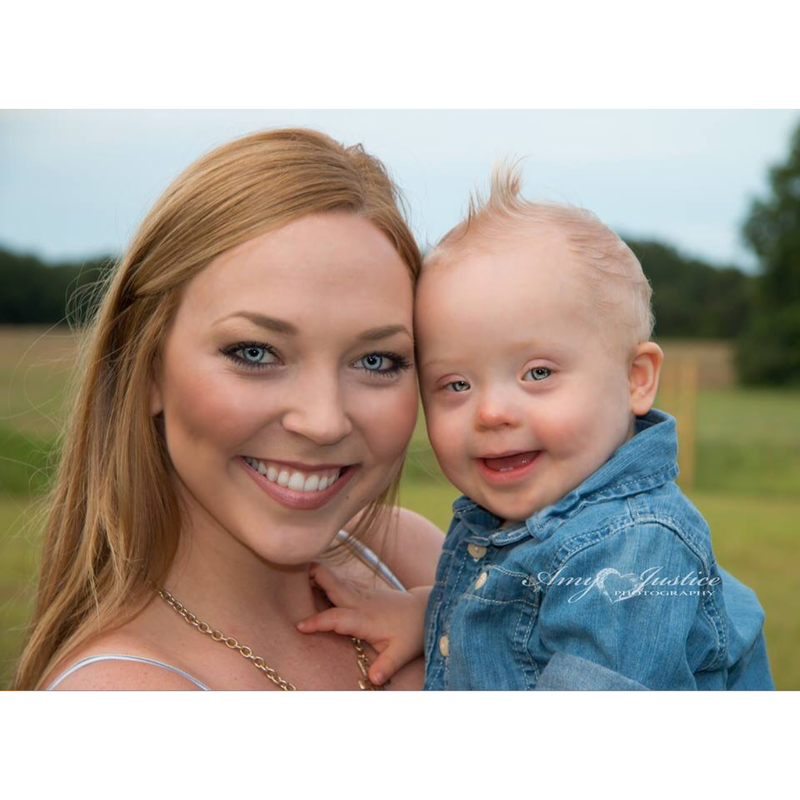 I’ve been following your Blog and have become more interested in Down Syndrome ever since I had the privilege of producing and publishing a book written by one of our family members who has DS…or as Megan so aptly calls it “Up Syndrome” It’s all about the attitude! Keep up the good work, I look forward to your posts. I absolutely love following you and your family!! My son is also a gorgeous little boy with DS. My life changed the moment I gave birth to him and can only imagine that you and your family felt the same way. Love following you on Facebook and excited to see your blog is starting back up!!! I have a son with similar diagnosis, but honestly the height of love has been shown to me by him only. I think of you on the same boat , you never knew you can love someone so much n loved back much much more. It’s encouraging to see parents like you . Keep updating on his achievement . Thank you so much for this blog. I have a beautiful one year old little girl with DS and you’re blog has been a great resource for us. Wishing you and your family a happy 2016. Words can not describe the gratitude I have for you and all of your words of wisdom with raising a child that has Down syndrome. We too didn’t know our son, Anthony had ds until after he was born. We were at a loss when we found out and I remember sitting in my hospital bed scrolling through website after website blog after blog trying to get all the information I could. Your blog was uplifting, hopeful and resourceful to me. Anthony is 7 months old now and I couldn’t be more in love. He completes our family beyond measure. Thank you so much and I appreciate you taking the time to continue the blog. Many definitely benefit. Happy new year. Thank you for taking time from your family to include us. Family should be at the top of your list of priorities. I will look forward to reading your blog again as you find time to share. It has been nice to follow you and your family. God bless you all in 2016! 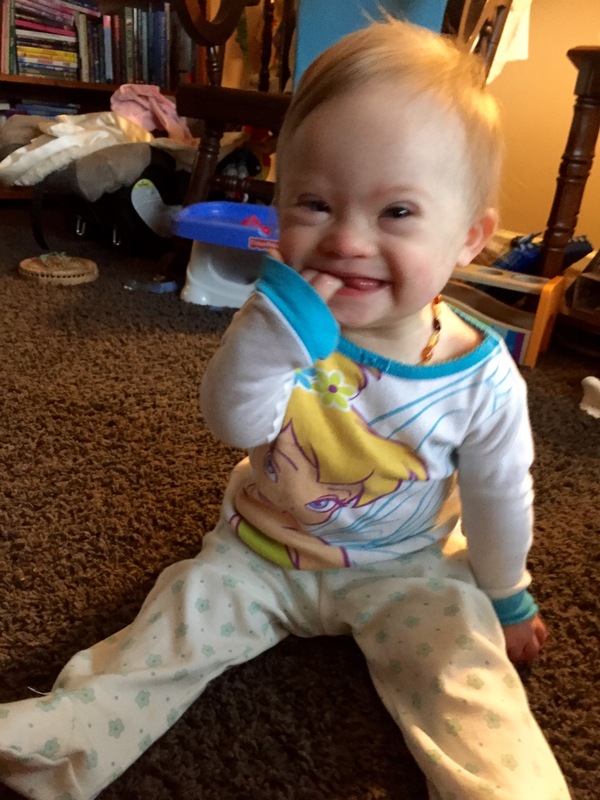 I have a 1 year old daughter that was diagnosed at birth with down syndrome. During the very scary and uncertain beginning and through out I have found many of your videos and blogs so comforting and informative. Thank you so.. much for sharing Noah’s adventures and milestones. I look forward to following along, I am also a follower on Facebook. I am so glad you will keep this going ? 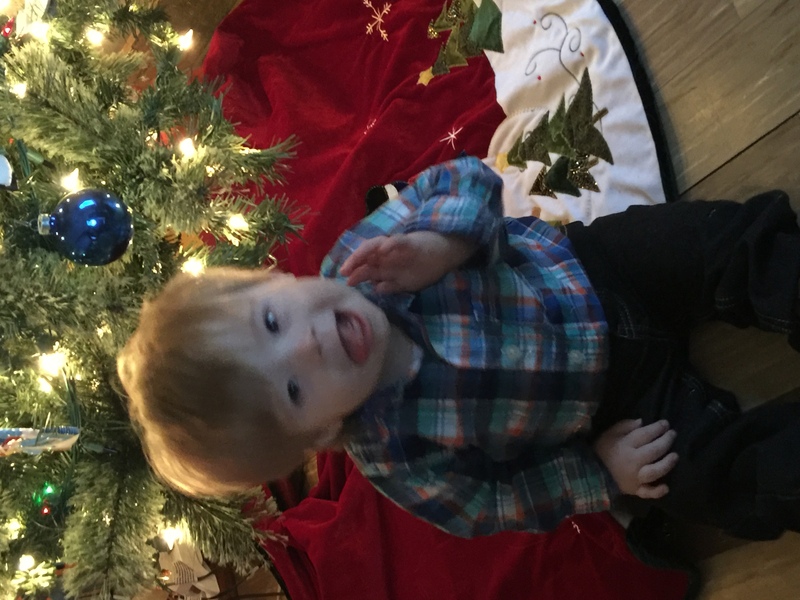 my youngest of five who is almost 17 months has DS. I found so much encouragement early on and continue to do so from your posts past and present as I follow you on FB. I look at your videos of therapy to see If there is anything else I can add to his routine to help him get where he needs to be. Thank you for all the time you give. It is truly appreciated by so many. And we love watching your family grow. Take care! Dear Noah’s family, wishing you the best for 2016 and all the coming years. Keep the good work going. We follow you here in Pakistan, at present we are planning a major celebration in our city Karachi, for the 21st of March. This made my day!!!! I love hearing from your family and I love reading about how God is moving in the lives of both of your boys. Thanks for the update and I look forward to following you guys every step of the way! Like all the other post-ers here, I am grateful for your past posts. I too found your videos and attitude uplifting after our daughter (just turned a year!) was diagnosed with Ds. I’m excited to hear more updates – when time allows :). Thank you! Hi guys! I am so glad you are going to post more this year! To be honest, since I am on your Facebook page we haven’t felt like we missed a post! HA! Isn’t that funny! We also understand how life happens! Since you guys follow us, you already know we are doing the exact same thing as you…raising a family of four! Of course, I (Vanessa) am working on getting my certifications back to teach exercise as well as getting back into photography professionally! It’ll all take a while. I have to chuckle too because at the beginning when we all first met you guys had once wondered about me creating a blog. I’m still wondering….4 1/2 years later! HEE HEE HEE! It’s so good to know that the traffic is still coming to your site! It’s an inspirational site that everyone from all walks of life should experience! May this year bring as many blessings and more! Anyway, we share the same vision, “My hope is that by making some of the unknown, known; the unknown becomes less scary”. I wrote a book for just that purpose, The Book about James and even though it is an Amazon best seller I need (well, want) it to get spread further. Doing so will make the world a better place for our children for sure! My hope is that one day Ds will just not be a big deal to anyone. I do not have a child or grandchild with downs, but have friends that do. Your sight has been so helpful in understanding their journey! It is such a beautiful sight and Noah is such a blessing! 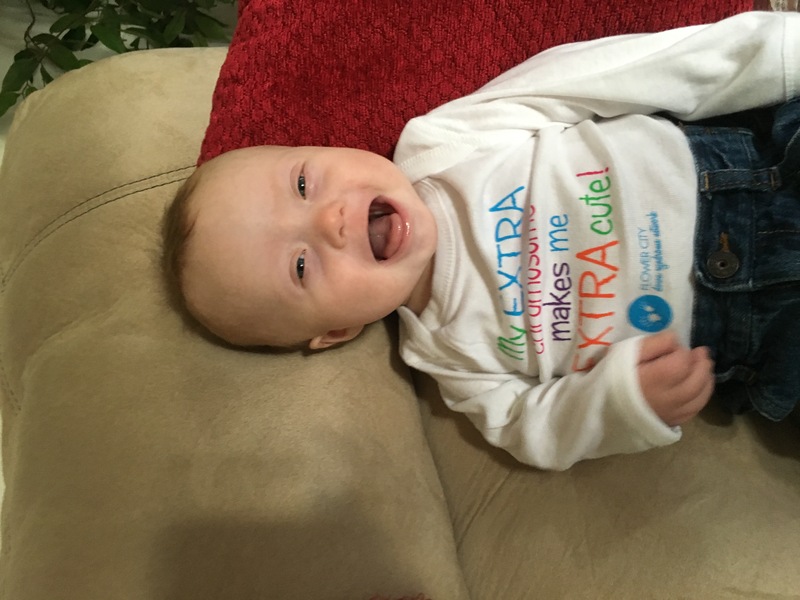 Your entire family is such a gift to understanding Down’s syndrome, and it is wonderful to see others share their children’s accomplishments! It gives hope to so many! 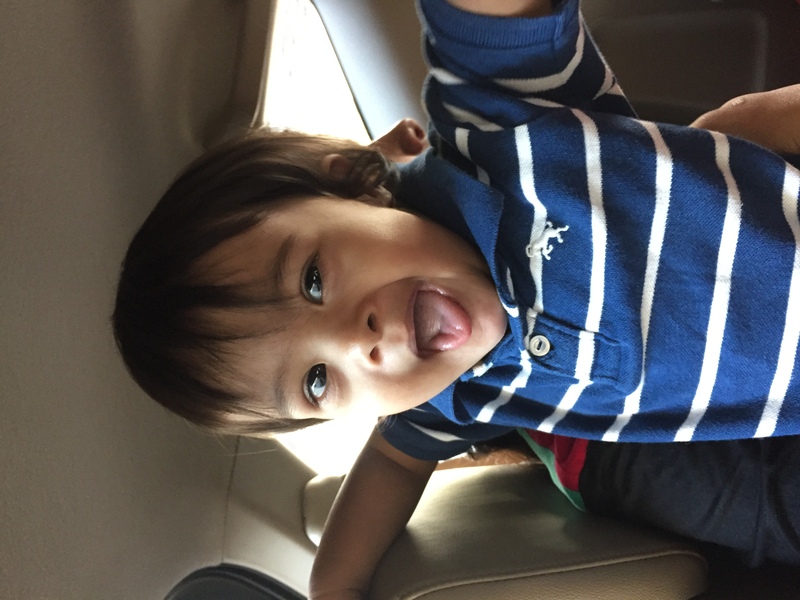 Please keep this blog alive .. We are from Mumbai India we have a son called Rohan who has ds . We don’t have that many resources for helping children with special needs .. You blog has helped us in so many ways we understand how to deal with various issues and how to help our baby the best we can . While I’m at it let me also take the time to thank you and your family for sharing so much esp with all the videos which we enjoy watching. God bless your family . Hi thanks so much for your blog, we had a little girl 2 weeks ago who was diagnosed with Down’s syndrome and we were all over the place. Our emotions were up and down but I did a little bit of googling and came across your posts and I have to say it made me feel so much better. 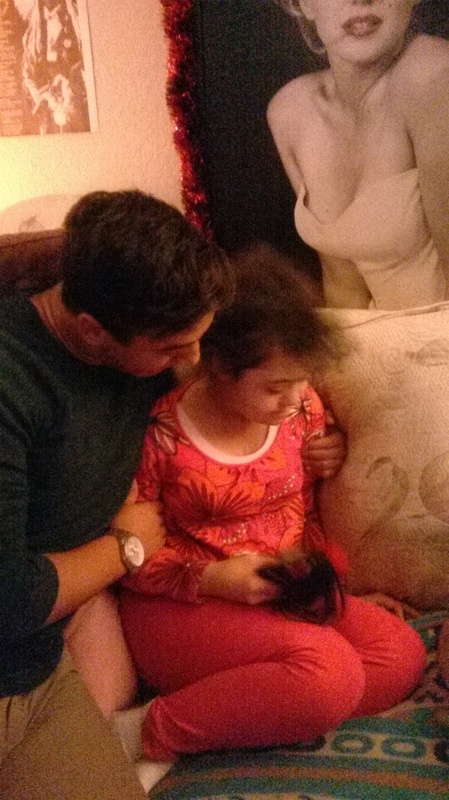 Your first post told me everything I was feeling and this made me feel so much better, I realised it was normal to feel this way and that things would get better which they have and we feel so blessed. So thank you for helping more than you could imagine ?????? Hi…so happy to see your post! 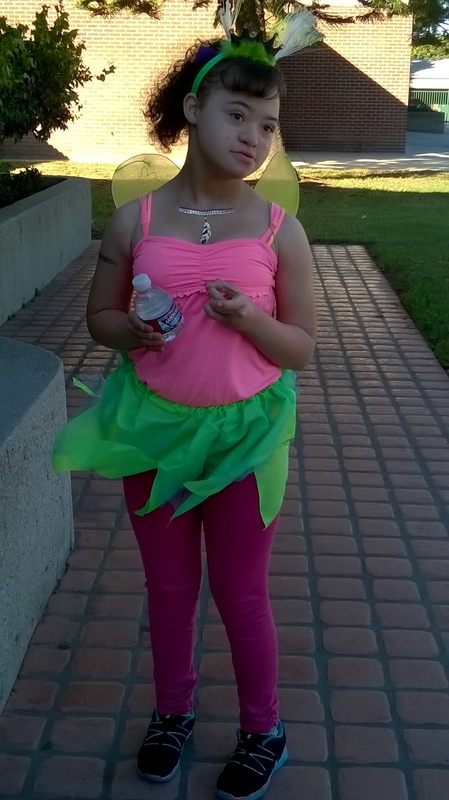 I have worked for 30 plus years with DS as a nurse, counselor case manager and coordinator of programs; then I was blessed with Layiah; my own angel with DS. For years I’ve been advising parents, teachers, medical personnel and others on developmentally delayed, DS my specialty, and autism….I, like you, try to inform, comfort and advocate for all special needs especially DS. Still fighting school districts about proper teaching methods, that I research and participate in for DS….a difficult task to get them to evolve. I will continue my writings for those concerned with DS and loved ones on my sites, incl.Facebook, and enjoy reading yours. You have a lovely family and Noah is so wonderful due to you and your wife…keep it up. Anytime you can contact me, read my sites, as I research on a daily basis for dr’s, schools and parents alike me. I belong to numerous organizations, internationally, for just DS, incl. NDSS , DSLA and LuMind Research( just for DS). If I can be of any help let me know and if you want to, go to my sites for updated info, research, and advocacy for us parents. I am presently working on a book to be published about parenting with DS-ASD dual diagnosis, which is in infancy stages with research. Love to your precious boy, Noah and to all the angels out there. Hi…so happy to see your post! I’ve followed you for a few years now! Hi Rick, I had to chuckle over your comments of life becoming so busy!! It seems to get busier each year as our kids get older. This year our oldest graduates from college and our son with DS graduates from high school. Wow, how did that happen? Wishing you and your family a fabulous 2016. Thank you for your time and the love you show. I’ve enjoyed watching the videos and your blog. I understand now how you can be busy with your life. Please believe me when I say if you can only do it very other week or once a month that would be find. God bless you and your family. Enjoy 2016. It has been pleasure knowing you guys. We do share the same stories. I have a little boy with DS ,,he is now 1Years+9 months. move very fast . your site was very helpful for all of us . wish all of you and all parents with child of DS great happy year. Hi, I am currently 27weeks pregnant with a little boy that we have recently learned has Down Syndrome, I have been struggling to find stories and documentation like yours until now and it is so helpful. In my struggle I also decided I wanted to start a blog, channel, etc. in hopes to help other families in this journey. I so look forward to seeing and reading more of your family’s journey! It is a light that should be shared!